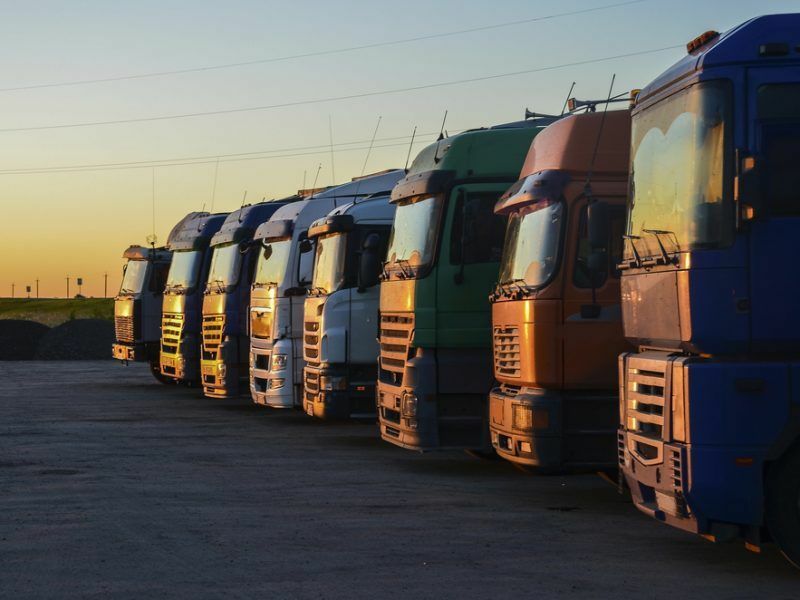 European lawmakers are floating the idea of offering incentives for extra-long trucks made up of multiple trailers in the EU’s first truck CO2 legislation. 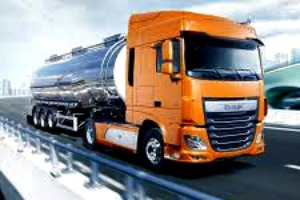 Back in 2014, when EU policymakers were considering new legislation on truck design, modular vehicles found themselves at the centre of the debate. Some said they offered a simple solution to cut fuel consumption and reduce CO2 emissions. Opponents called them “monster trucks” saying they posed a deadly threat to other road users. In the end, a European Commission attempt to allow these multiple-trailer trucks to cross EU borders, rather than being confined to the select few countries allowing them in trials, was killed off by Members of the European Parliament and EU member states. SPECIAL REPORT / A controversial proposal to end cross-border restrictions and length-restrictions for mega-trucks across the EU is looking increasing unlikely to see the light of day in the current European Commission. But the monster trucks are back – this time hovering over a proposal to set the EU’s first truck CO2 emissions limits. These multi-trailer vehicles, called European Modular Systems (EMS) by the automotive industry, are not mentioned in the European Commission’s proposal, put forward in May. But at a EURACTIV event on the truck CO2 legislation in Brussels yesterday, Joachim Drees, CEO of MAN Truck & Bus, said the auto industry would like to see these trucks encouraged as part of a more integrated approach in the legislation. Linde Haven, an assistant to the Dutch Green MEP Bas Eickhout who is drafting the European Parliament’s report on the proposal, said several political groups in the parliament would also like to see such a provision added to the text. Such trucks could, for instance, be used to award ‘supercredits’ used to make meeting the standards easier, in the same way that electric vehicles are awarded in the EU’s car CO2 regulation. The CEO of MAN Truck and Bus pointed out that in the German state of Baden-Wurttemberg, a region with many automotive companies that has a Green party led government, they have introduced a system encouraging these EMS trucks and were able to achieve a 12% reduction in CO2 compared with ordinary trucks. He said he would like to see the legislation take on this and other measures that spread the decarbonisation beyond just the vehicle manufacturers, so that it involves the fuel providers, hauliers, drivers and customers as well. Other examples of efficiency improvements he would like to see inserted into the legislation include side flaps, improved tyres, and loosening restrictions on the use of ‘platooning’ – a long series of several driverless cars. 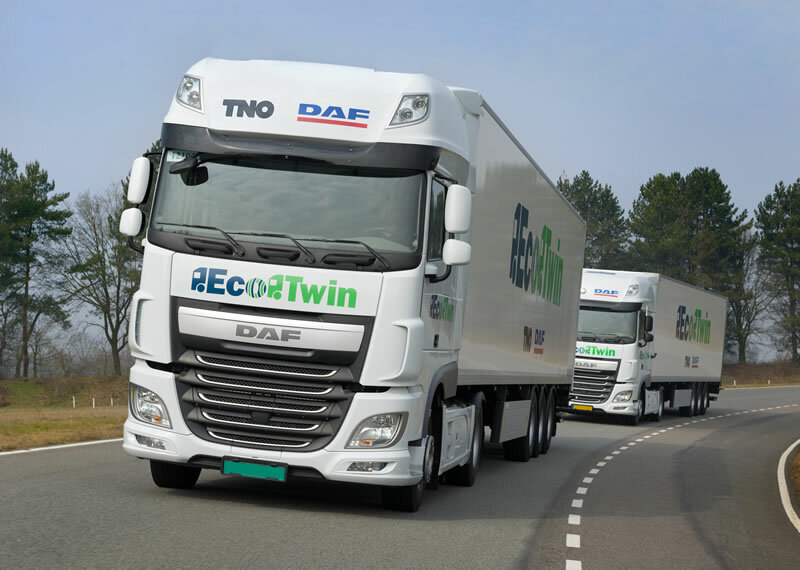 Semi-autonomous ‘platoons’ of trucks from around Europe will travel to Rotterdam in early April as part of an experiment backed by the Dutch Council presidency. 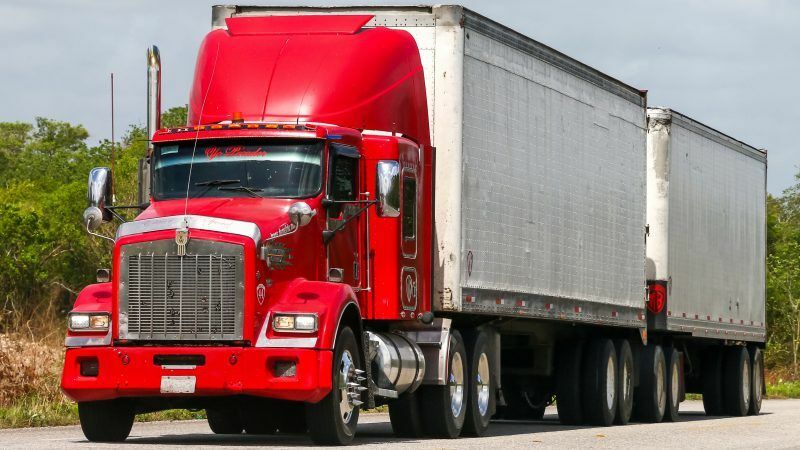 However, William Todts, executive director of the campaign group Transport & Environment, said the legislation should not have these extra elements added. “But that would be the same as if we were to say a bus is emitting more emissions the more people that are in the bus, so therefore passenger cars are more efficient,” Drees responded. Haven said Eickhout is “not the biggest fan” of the EMS approach. “But the topic is on the table and it will be taken into account,” she said. All three of the panellists said it was important for the legislation to be agreed before the end of the current parliamentary term in six month’s time. Not doing so would risk a delay to the legislation that would make the foreseen 2019 reference year for the emissions reduction impossible. However with Parliament and Council votes still months away, it remains uncertain whether Romania, which takes over the rotating EU presidency on 1 January, will be able to conclude the file in just three months. If not, the EU’s first truck emission limits may be delayed for years – whether they make concessions for monster trucks or not.